When it comes to cars it is as much about driving as it is about style and making a statement about one’s personal taste. 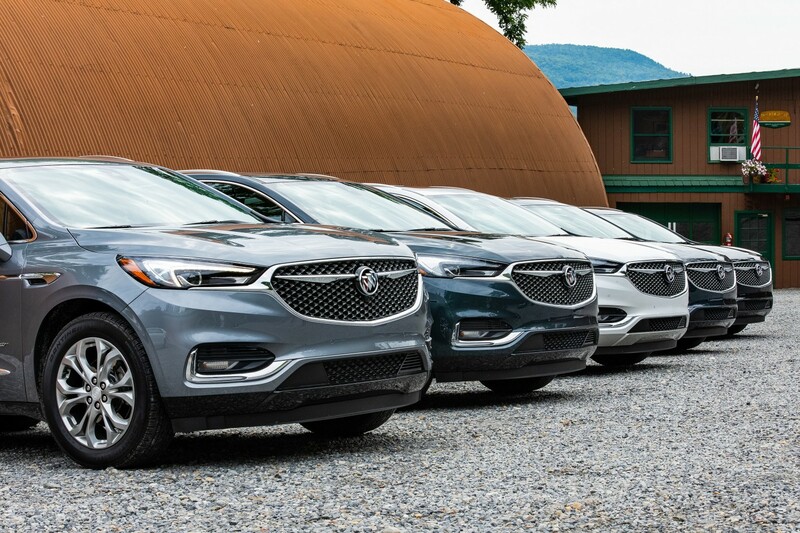 For those drivers who are fans of not just Buick but a particular kind of Buick that makes its presence known will want to explore the premium line of Buicks called Avenir. 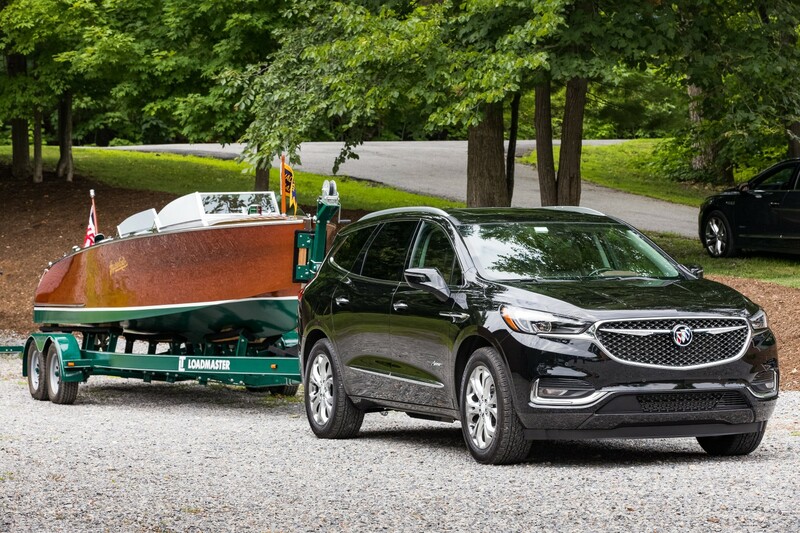 The line debuted a year ago with the Buick Enclave Avenir in October 2017 followed by a successive launch of the LaCrosse Avenir in early 2018 and the latest, the Regal Avenir, revealed in October 2018. This line is first and foremost about luxury. The LaCrosse sets the tone for intersecting sport and luxury. It is all in the details with a design that gives a more dramatic look. It begins with the grille providing a sportier feel. Then there is the seating design that makes one think of the best of home with its fine stitching on smooth leather that embodies a quilt with a very luxurious touch. An added bonus for the seating is the surprise signature of the car’s name that awaits the driver and passenger on the headrests. The driver’s wheel is not only comfortable to grip but also reflects a sleek design with easy to navigate tools within reach of the wheel and dashboard. For the driver who is concerned about safety and technology will find the Avenir line has integrated state of the art technology, like the integration of Apple CarPlay and Android Auto and on board Wi-Fi to make sure passengers and the driver are always connected. For safety the smart technology includes Forward Collision Alert, Side Blind Zone Alert and Lane Keep Assistance..
As 2018 prepares to draw to a close there is anticipation brewing for the third in line of Avenir with the Regal debuting in 2019. Like its predecessors it also offers a sportier look. This can be found when looking at the rear of the vehicle. It offers a sportback design allowing its owner the chance to lift the back rather than opening it like a traditional car trunk. This model is also smaller, sportier offering than the others in the Avenir line. Although not a completely bespoke model, the Regal Avenir will offerall of the technology, safety features and timeless design that consumers have grown to expect from Buick. As Buick continues to be inspired by the sculptural designs of other aerodynamic technologies it’s no wonder that it continues to not only appeal to consumers in the United States but also overseas in China, particularly with younger Chinese buyers. The Buick vehicles and particularly the Avenir line selections are for those that seek an experience that is engaging over opulence no matter where they end up.